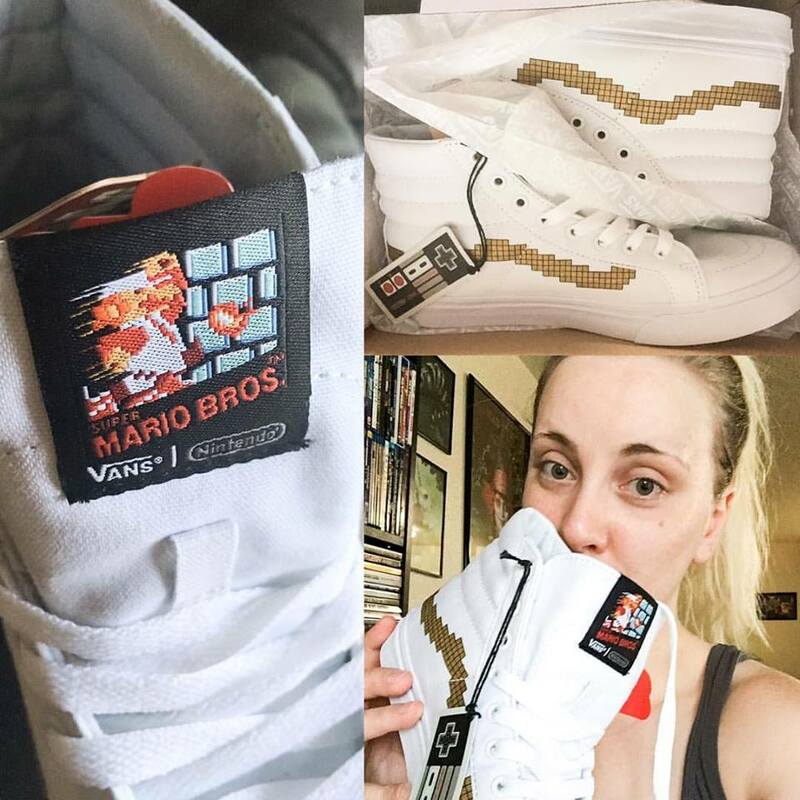 Nintendo and Vans have teamed up to bring us some awesome new shoe designs. I had to get out and pick up a pair for myself! 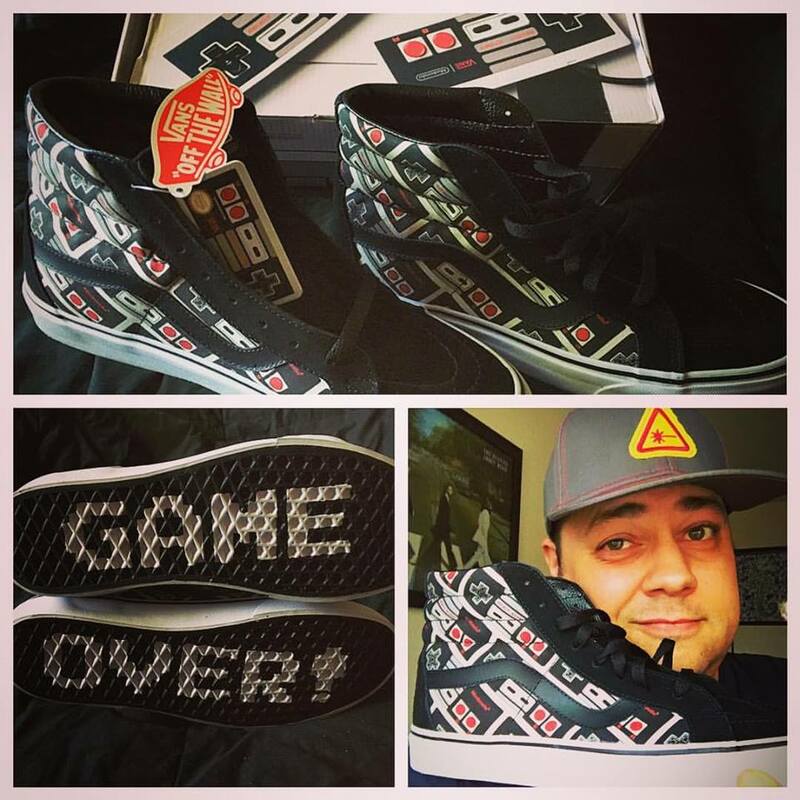 I picked up the classic controller high tops with the game over soles. I'm usually not a fan of high tops, but these shoes are awesome! My wife is a huge Nintendo fan and gaming fan, so of course, she needed a pair as well. She decided to go with the Super Mario Brothers white high tops. There are so many great styles of these Nintendo Vans. Vans also released Nintendo shirts, backpacks and socks that you can find at any Vans retail store.